Chicago’s WCIU’s morning show has a new host — but will that help with the ratings? 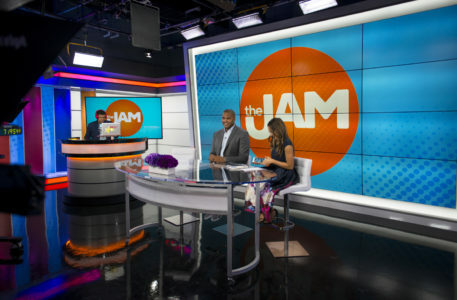 The station, owned by Weigel Broadcasting, launched “The Jam” in July 2017 after canceling its “You & Me” morning show in March. Since June, Felicia Lawrence and Jordan Cornette have been the show’s only two permanent hosts, since Danielle Robay left in June of this year. Carly Henderson, a former MTV News personality, joined the show in early September as a replacement for Robay. According to Robert Feder, “The Jam” continues to struggle in the ratings. 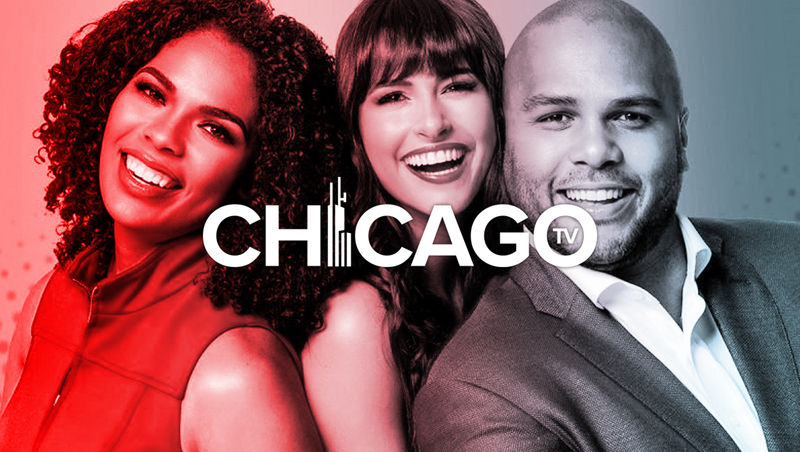 During the last two ratings periods, the show registered a scant 0.2 rating — meaning only about 6,599 households were tuned in. In the demo of adults 25-54, the show doesn’t even register a rating.